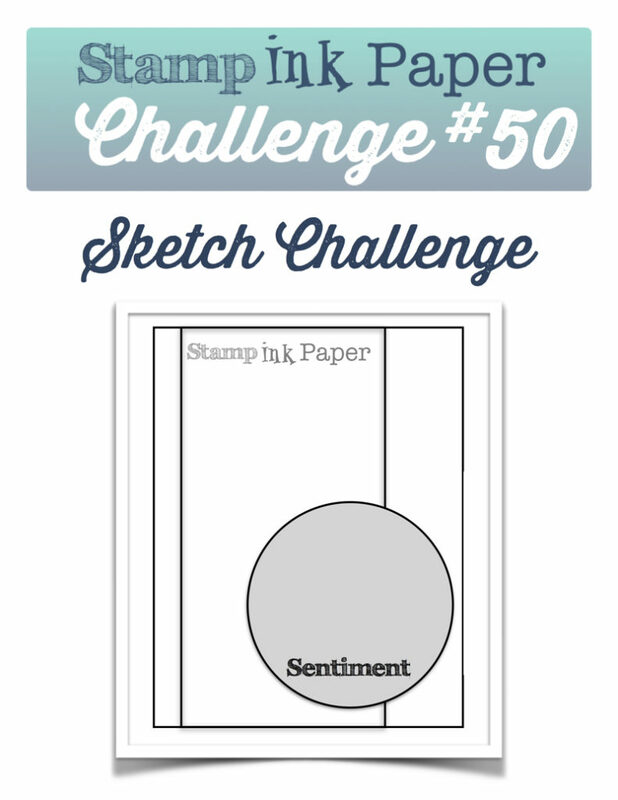 Home / Blog / SIP Challenge 50 – A Sketch! 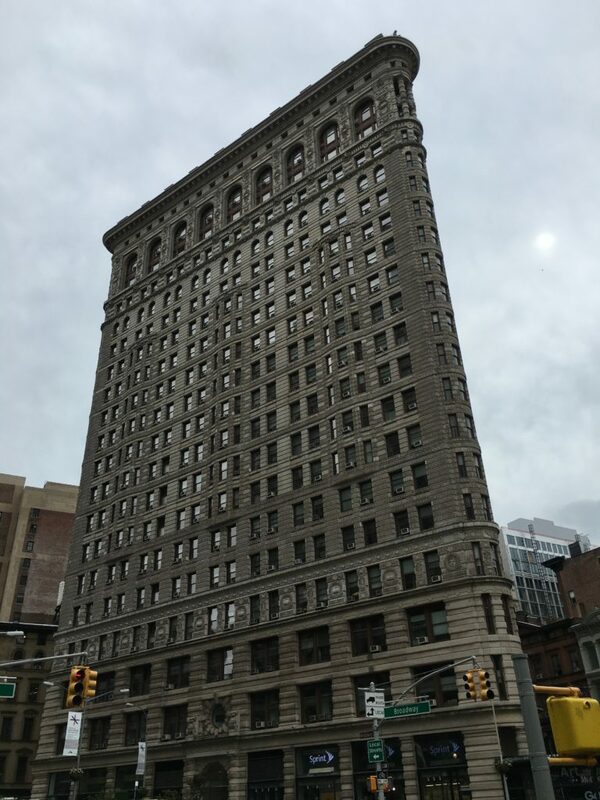 The back of the Flatiron Building, my favorite building in the city! 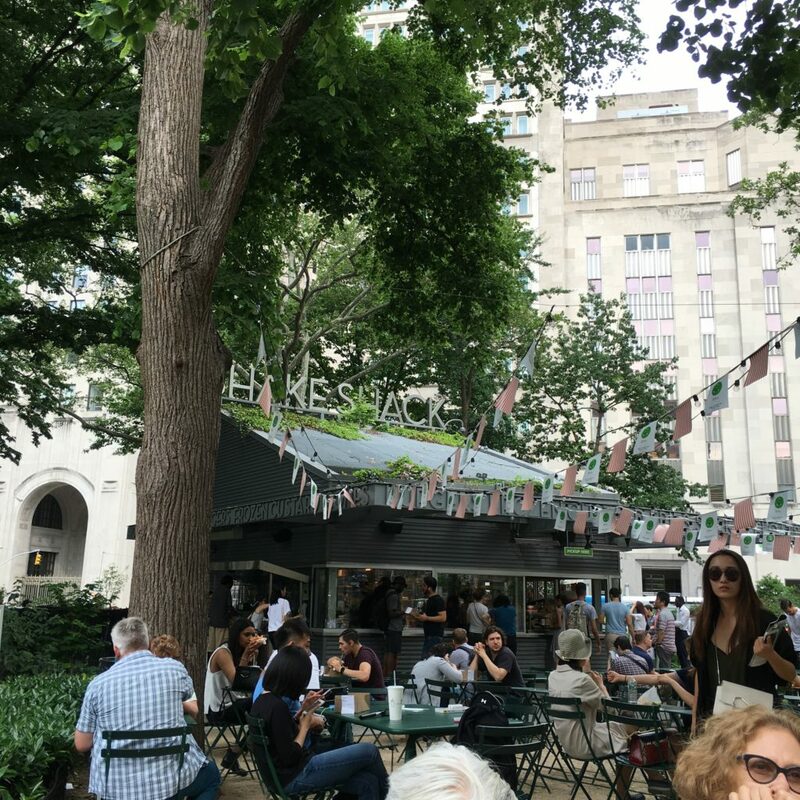 Shake Shack in Madison Square Park. 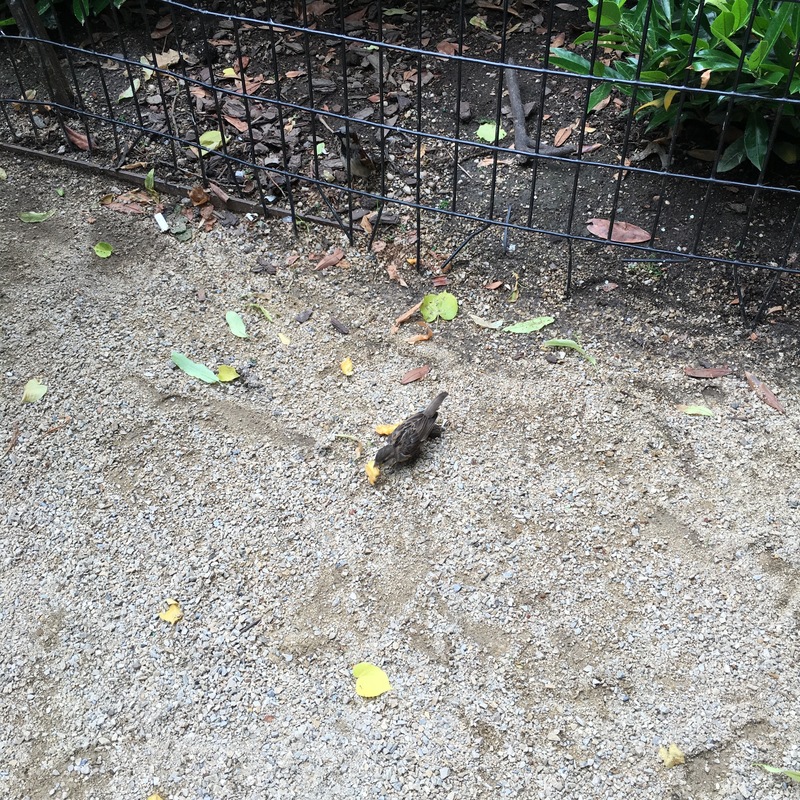 A bird with a French fry… he definitely was pretty happy! Today I’ll be back at the store, lots of fun stuff planned! Stop by and see all of the cool stuff that I got in including a lot of the new stuff from Hero! This entry was posted in Blog, Cards, Copic, Crafts, Embellishments, Lawn Fawn, Photopolymer, Stamps and tagged Birthday, Card Making, Crafts, Lawn Fawn, SIP Challenge. Bookmark the permalink. I love this card!!! Do you have the stamp set and dies at the store? Please put one aside for me…I will be out very soon! hi justin – i checked my barnes & noble for that magazine and nada:-( anyway my question is whether it’s worth having my son pick it up in london for me and bring over for me – would like to know what the altenew stamp is before i have him bother. enjoy reading your blog and seeing your cards. Great card. I love a shaker and especially one that looks so tasty! 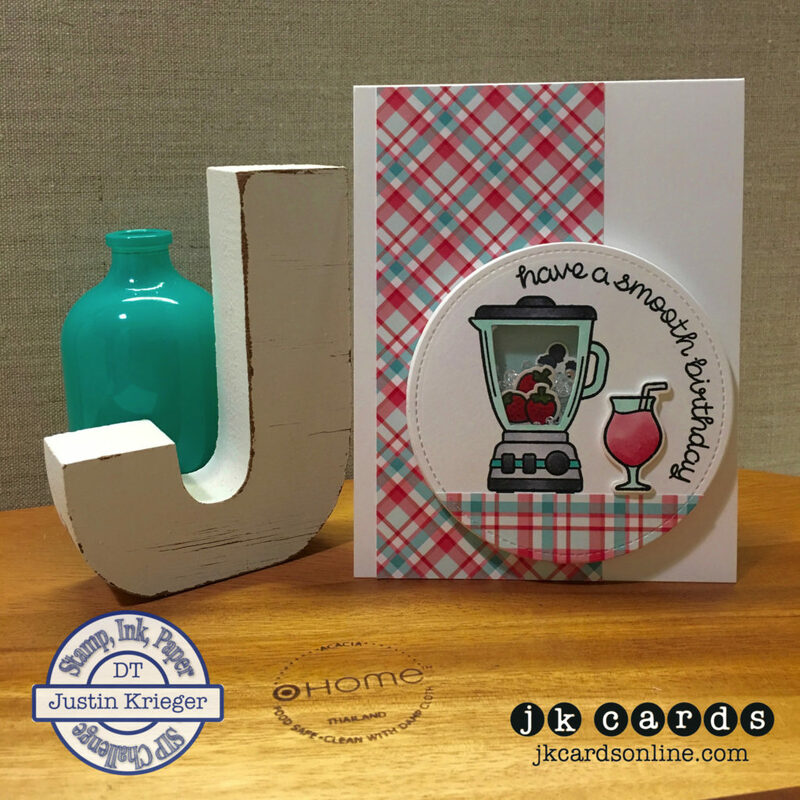 I love the colors in the plaid paper then accented with the strawberries and blender. So very cute! Glad your day was fun. 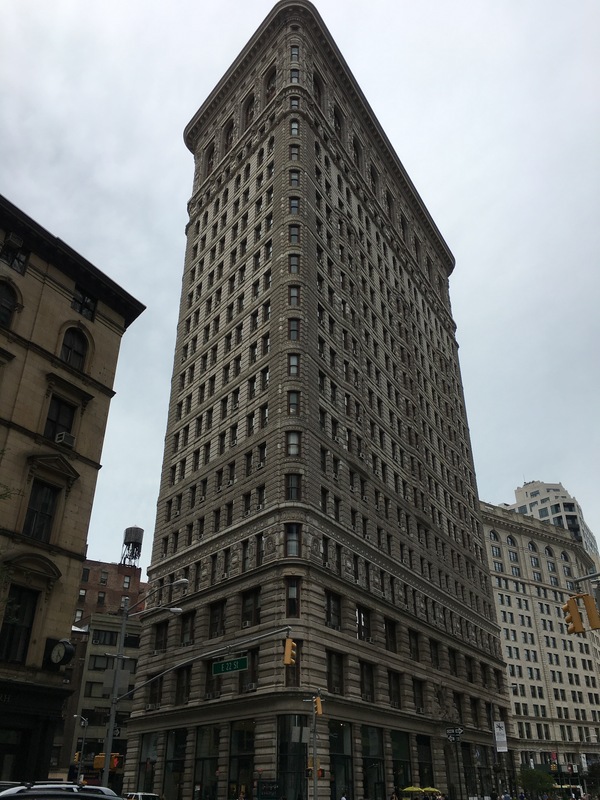 Loved the pics of the Flatiron Building. It reminded me of my grandson making the Legos kit of it. Have a great day. Cute, I saw someone else turn the blender into a shaker! LOVE IT!!!! Gorgeous pictures, I love that building. The best part of any city is their historical architecture. Take care! Just re-visiting this card and your photos… Doesn’t someone make a sentiment that says ” you make me happier than a bird with a french fry”? LOL!